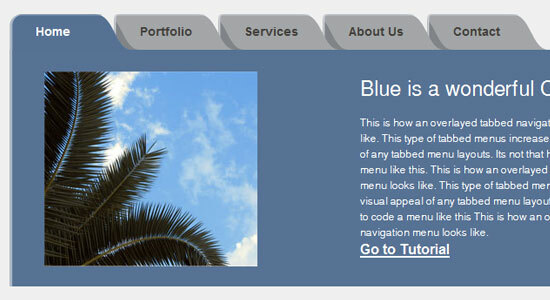 Main navigation menu is that part of a website design that makes the whole site look lively and complete. 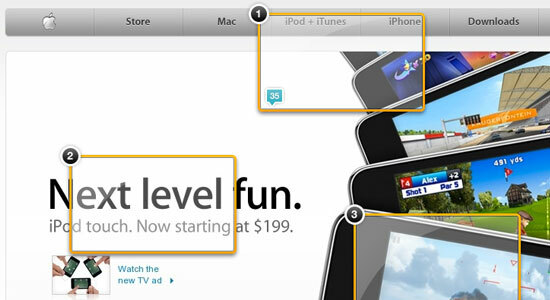 But the most common type of navigation menu style still being used a lot is the tabbed navigation menu. 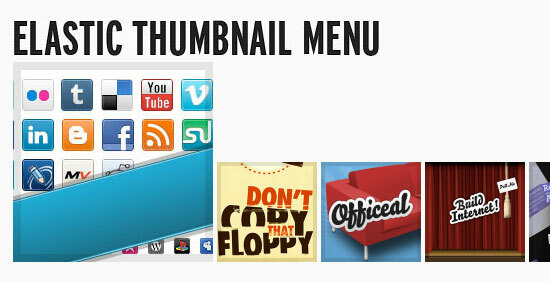 Here is a tutorial on how to code an overlapping tabbed menu. 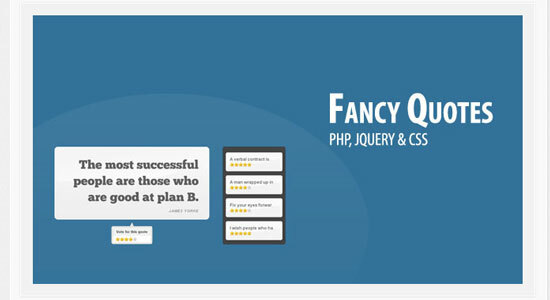 Fancy quote rating system display a number of famous quotes and enable visitors to rate their favorites using PHP and MySQL on the back-end and jQuery and jQuery UI on the front. While they say a picture is worth a thousand words, not every image is self-explanatory. Sometimes a few words of description or context can make the difference between a confusing image and a clarifying one. That’s why image captions are often a good idea. Cascading Style Sheets (CSS) give Web developers precise control over a page’s typography and layout. 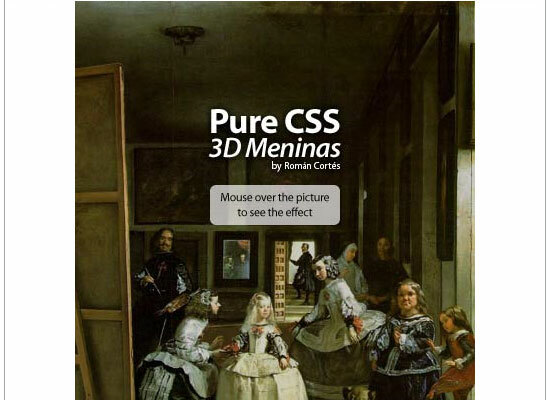 One secret weapon of CSS-based designs is the property, which adds images and color to the background of any element on a Web page. 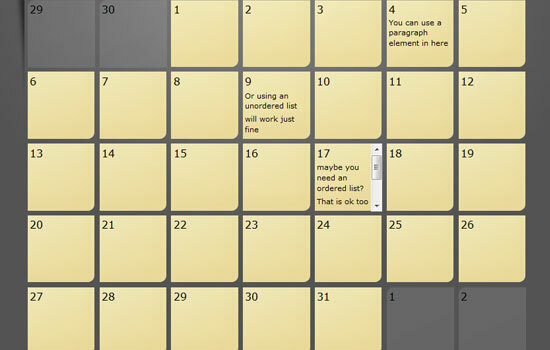 A traditional calendar is a grid of numbered boxes on a page. As a web designer, you might go right for a table, and I wouldn’t fault you for that. Tables, though, can sometimes be tough to muscle into shape. 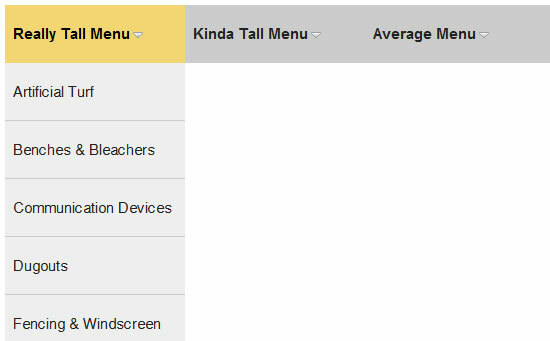 The CSS purist in me gets pissed when I set the width of a table (or a cell) and it decides it knows better and grows or shrinks as it sees fit. 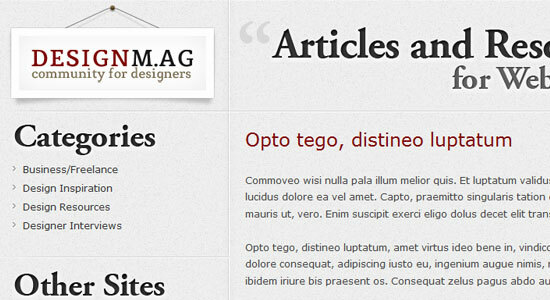 The use of HTML lists for an ordered list, for an unordered list) is very common these days. Today, we’re going to look a little bit further than creating regular lists, by showing 8 different ways to beautifully style your HTML lists with CSS. We’ll use some pure CSS techniques to make a bored list look awesome (and even have some extra functionality). One of the most useful properties of both unordered lists and ordered lists is their ability to nest that is, to contain lists within lists. And one of the most common examples of a nested ordered list in the real world is an outline, be it a resume, a research paper, or something else entirely. I wanted to build a CSS timeline for the â€œAboutâ€ section of my site while using some clean and simple markup. I wanted to avoid using images as much as possible, so I spent a few minutes prototyping some options and came up with a solution using unordered lists. 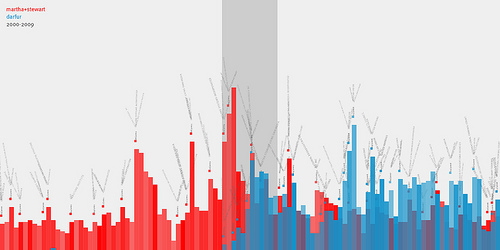 The result is a simple and clean looking timeline with some very straight forward markup. In this article I’ll share my approach to creating a timeline out of CSS and HTML which results in a nice looking, simple timeline. The Notable overlays are not a huge project, but they were a cool little learning exercise and an interesting microcosm of our process and how we go about solving problems here at ZURB, so we decided to dissect the process, why we did what we did, and how we implemented it. Make a colorful jQuery & CSS clock, which will help you keep track of those precious last seconds of the year. 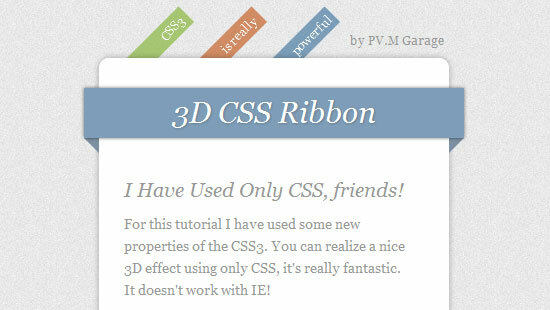 There are some properties of the CSS3 languages that can help us to accomplish this mission. We will use box-shadow to create a drop-shadow with RGBa, a color model that allows an optimized contrast with any kind of backgrounds. RGBa is the standard RGB model (0,0,0 255,255,255) and it adds the last option (a) for the opacity. 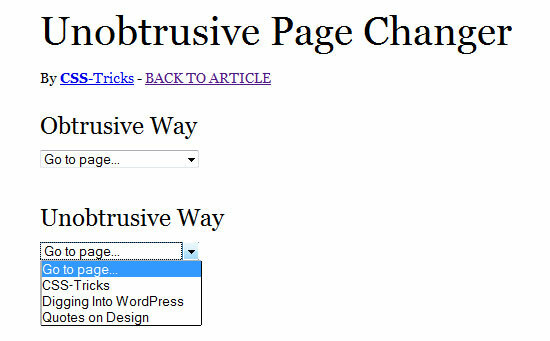 We can use this model also for other properties and it works with the new browser. Today we are making an Advanced Event Timeline with the help of PHP, MySQL, CSS & jQuery, that will display a pretty time line with clickable events. Adding new ones is going to be as easy as inserting a row in the database.